Sunspots are cooler regions of the sun. How many appear on the sun’s surface depends on what cycle the sun is in. Every 11 years our star goes through a maximum, followed by a minimum, also of 11 years (the entire cycle is 22 years). It all stems from an incident that took place between 1645 and 1715, called the Maunder Minimum, where sunspots all but disappeared. This coincided with the “Little Ice Age” that stretched from 1500 to 1850 in the northern hemisphere. In England, the Thames River froze over; Viking settlers abandoned Greenland. 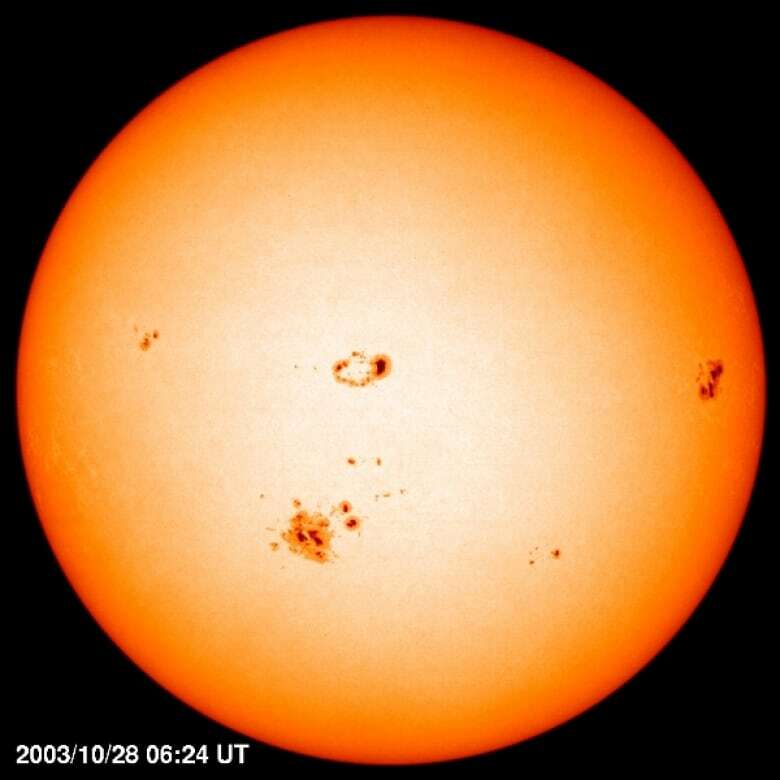 On average, the sun produces 180 sunspots a cycle. The greatest ever was 285 in solar cycle 19; for solar cycle 24, so far it’s been 116. He explains that, while the sun does dim during a minimum, it’s only by a tenth of a per cent, which translates into a tenth of a degree Celsius. And with the warming by about 1C that we’ve seen due to climate change — and the warming that is to come — it’s unlikely that we’ll notice. But it’s believed that the sun goes through many different cycles. Aside from the Schwabe, there is also one called the Gleissberg Cycle, where solar activity decreases roughly every 90 years. Though we hardly take notice of the sun on a day-to-day basis, that blazing, seemingly idle object is incredibly active: It is continually fusing hydrogen into helium and it will continue to do so for another five million years or so. And we’ve seen it happen before in spectacular fashion. During a solar maximum, Earth’s upper atmosphere responds by heating, which causes it to swell. This can cause atmospheric drag on satellites. If they are not stabilized, they experience something called orbital decay, and eventually return to Earth. In most cases, the debris will burn up in the atmosphere. But in 1979, Skylab — the first American space station — fell victim to just this sort of thing. An increase of solar activity caused the 77-tonne station to re-enter. The problem was, not all of it burned up — a large piece hit an unpopulated area in Australia’s outback. Hathaway said that he’s probably seen thousands of satellites drop out of space as a result of solar activity causing drag. “Skylab really opened up our eyes,” Pesnell said. 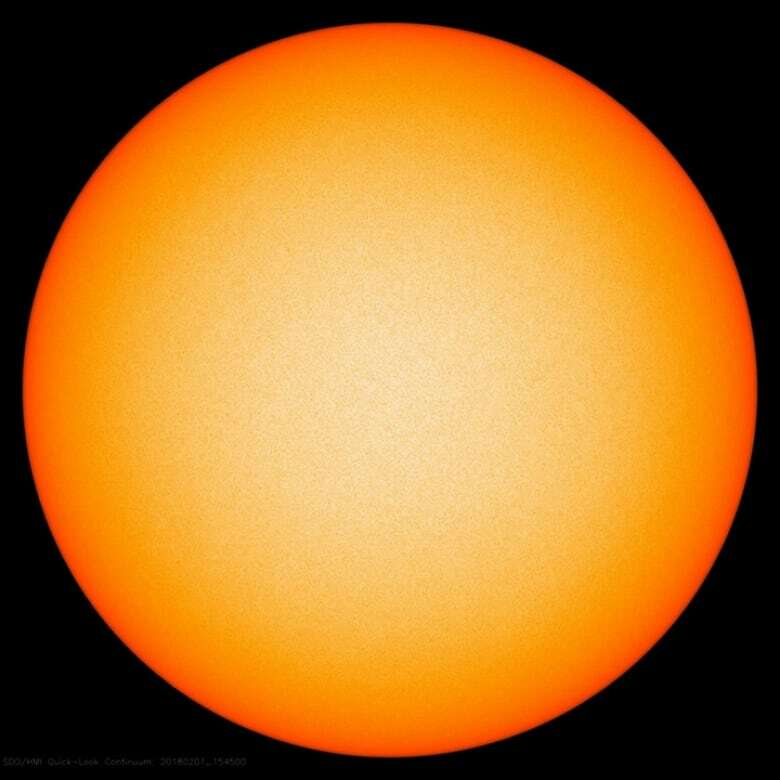 When astrophysicists talk about solar minimum, they’re not referring to the quietest time on the sun, but rather to the sun coming out of its quiet time and and starting a new cycle. 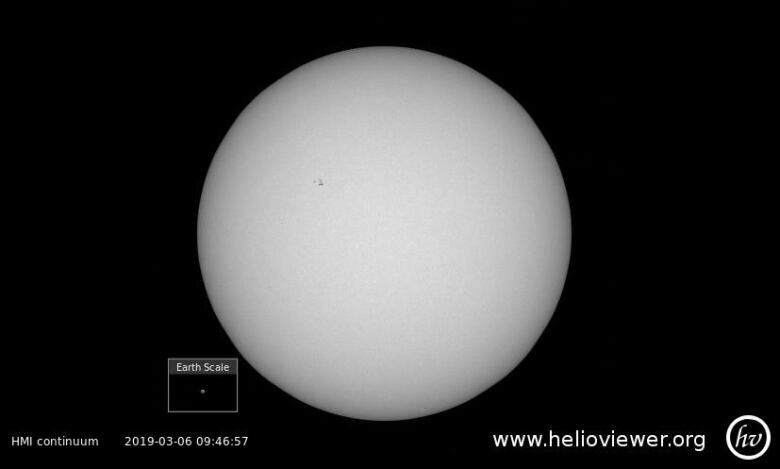 Though February went without a sunspot, a tiny one appeared on March 5. However, it wasn’t a sunspot that was part of the coming cycle. The sun doesn’t rotate as a solid sphere. Instead, different parts of it rotate at different speeds. As a result, the magnetic field lines are stretched out. The magnetic field of the next cycle, instead being north-south would become east-west. As well, there’s the location. “I continue to strive to understand this beast,” Hathaway said.